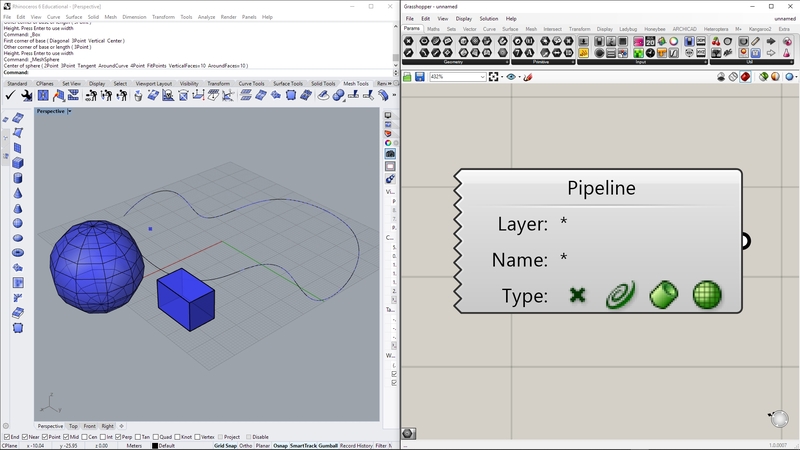 In Rhino3D Grasshopper the Geometry Pipeline input parameter allows referencing all Rhino3D geometry in one step, optionally filtered by layers and names. And of course with one parameter like this, you may reference one or many points. 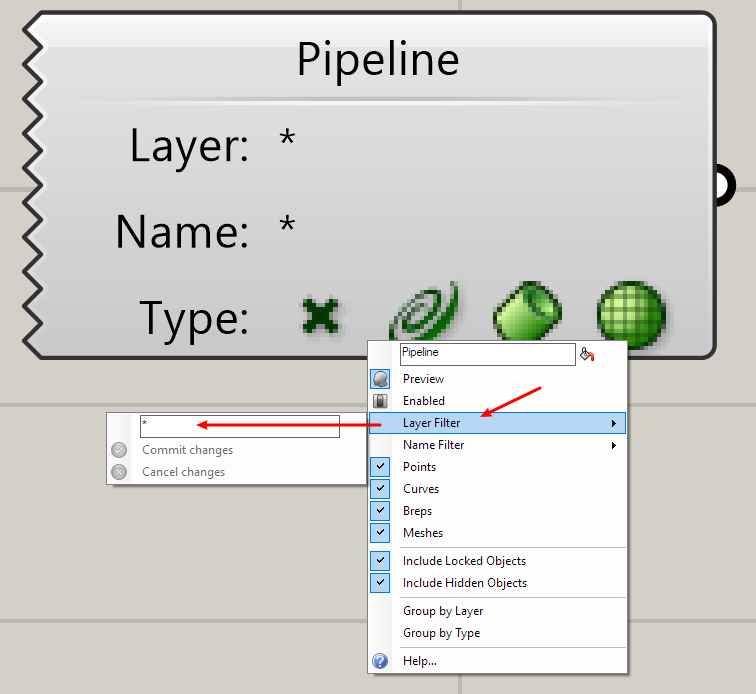 As you can see, via this input component you can reference points, curves, breps and meshes – you just have to double-click the respective symbols to collect them. Basic information on Grashopper can be found here. 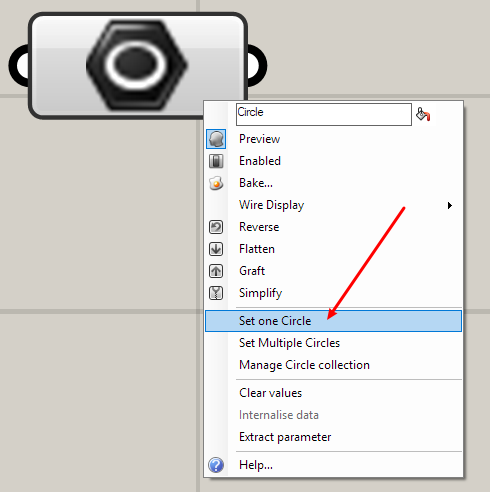 Grasshopper-ARCHICAD-connection: See here for more information.